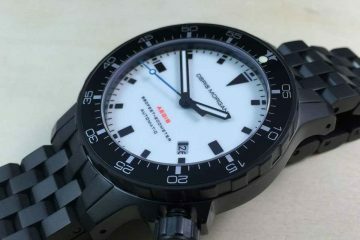 There is a fair chance that you would probably have not heard about Minus 8 watches. 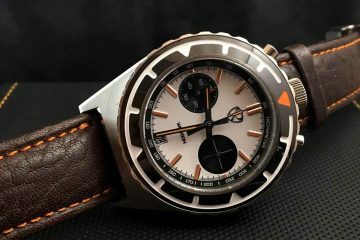 Well, this is how the company is known for making watches with absolute unconventional designs and industrial styling. 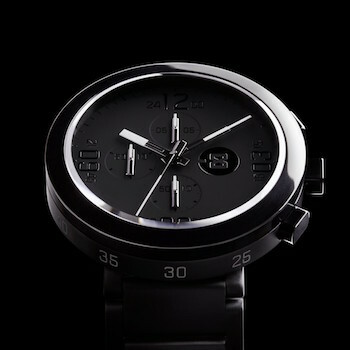 Minus 8 watches altogether reflect a different depth in design and watchmaking. 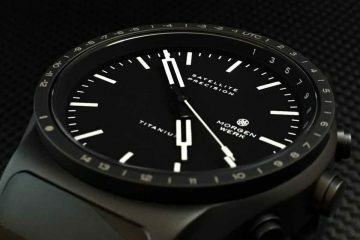 Most of the Minus 8 watches are designed staying ahead of times with an architectural mindset and producing futuristic designs. 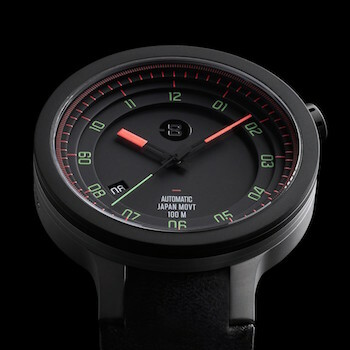 Clubbing the art of traditional watchmaking and creating futuristic designs, the Minus 8 watches set a completely new segment in the watchmaking industry. Precise Japanese movements, space-age details, beautiful aesthetics, best-quality materials are some of the common attributes that you always find in a Minus 8 watch. The first idea behind creation of Minus 8 watches was proposed by Dana Krieger from Astro Studio, who have also been the famous names behind the creation of Xbox 360 and Nike FuelBand. His zeal and enthusiasm to create watches with much bolder looks and implemented with newer technologies helped him create Minus 8. Understanding the several constraints about wrist ergonomics, stainless steel hardness and sapphire crystal, Minus 8 comes up with wonderful solutions striking a perfect balance to choose from several options. The unique thing about each of the Minus 8 watch is depth that its watch face offers. This is achieved by a skilled craftsmanship by putting six layers of 316L stainless steel which are individually sealed together to give the watch a stadium effect. Due to this layered rings, a 3D landscape is being created in the interior of the watch case.Moreover, these bonded layers help in putting the essential colors and styling to the watches. 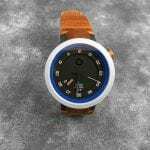 The Minus 8 watches are being very competitively priced and certainly an good choice for the ones looking something apart from the conventional regular designs, but yet the classy ones.